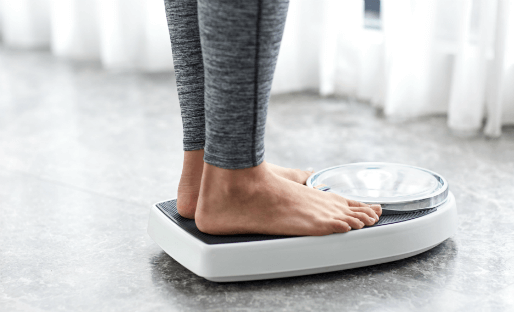 People who have visited the GP looking for help with an eating disorder are waiting six months before receiving treatment, a survey by the UK’s eating disorder charity Beat has found. The research also found that people with eating disorders are facing a three-and-a-half-year delay before they start treatment. Beat’s analysis of 1478 survey respondents found that on average, it takes people over 18 months to realise they have an eating disorder and over a year following this before they seek help. Successfully treating anorexia becomes harder after 3 years so this wait means that many people are seeking help when their illness is still highly treatable, but not receiving it until later, when the likely outcome is more negative.